As a new century arrived, so too did a new family at Château de Pommard. Intent on turning the 18th-century winery into Burgundy’s greatest tourist destination, the Giraud family had grand designs about expanding the estate’s potential. For ten years the property underwent major restoration. 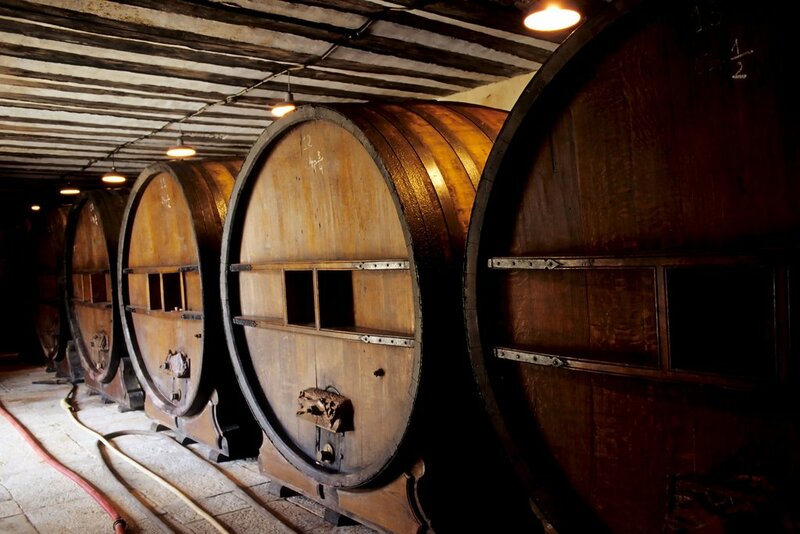 It emerged as one of Burgundy’s must-see, must-visit and must-drink domains. On November 13, 2003, Château de Pommard no longer belonged to a family of Burgundian origin – the first time in its history. The property was purchased by the Giraud Family, from Haute-Savoie, a region of France three hours drive to the east of Pommard, towards Geneva. 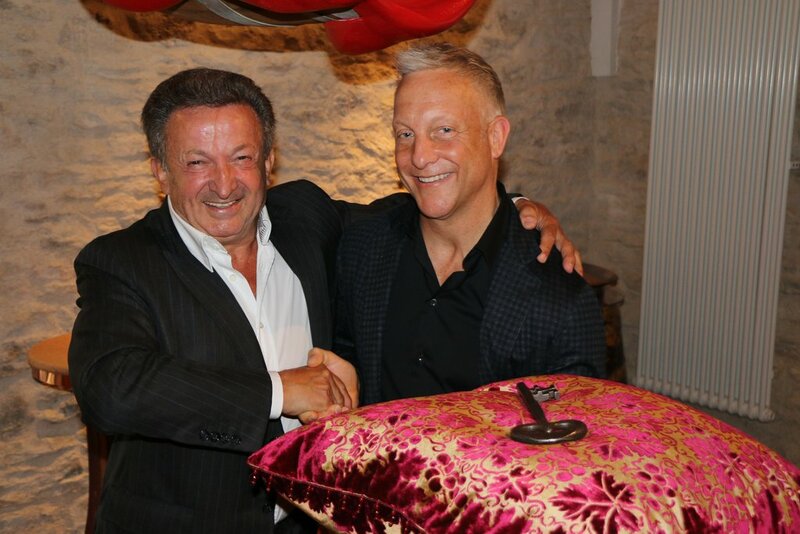 A man with an enormous love for life, winemaking, culture, and art, and patriarch of the Giraud family, Maurice, is renowned as a real estate titan today. In 1974 he founded Maisons Giraud, a construction company ; in 1984 set up the successful property and real estate firm, Maurice Giraud Montagne (MGM). 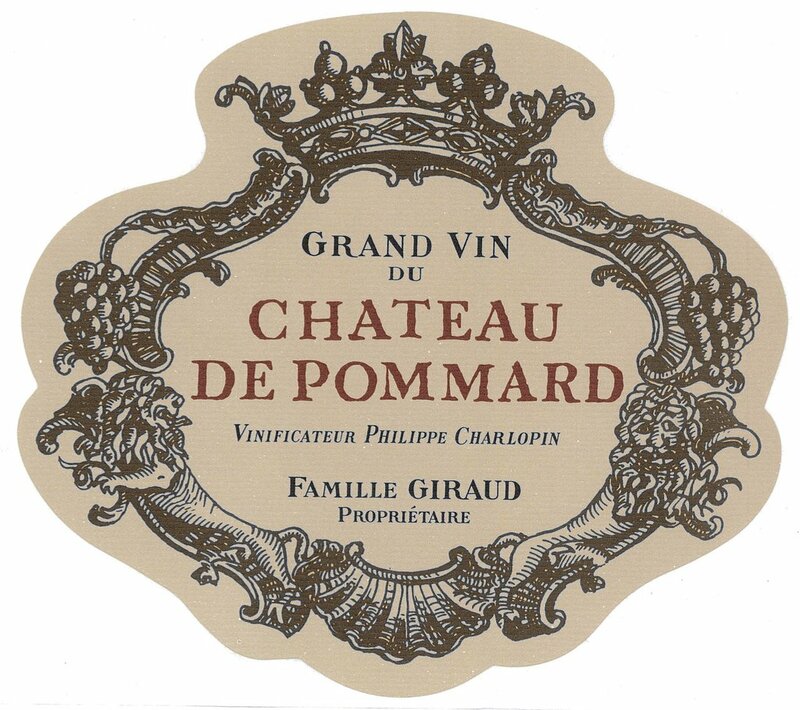 If anyone has the right skill set, qualifications and experience to nudge Château de Pommard into the 21st century, it’s Maurice Giraud. 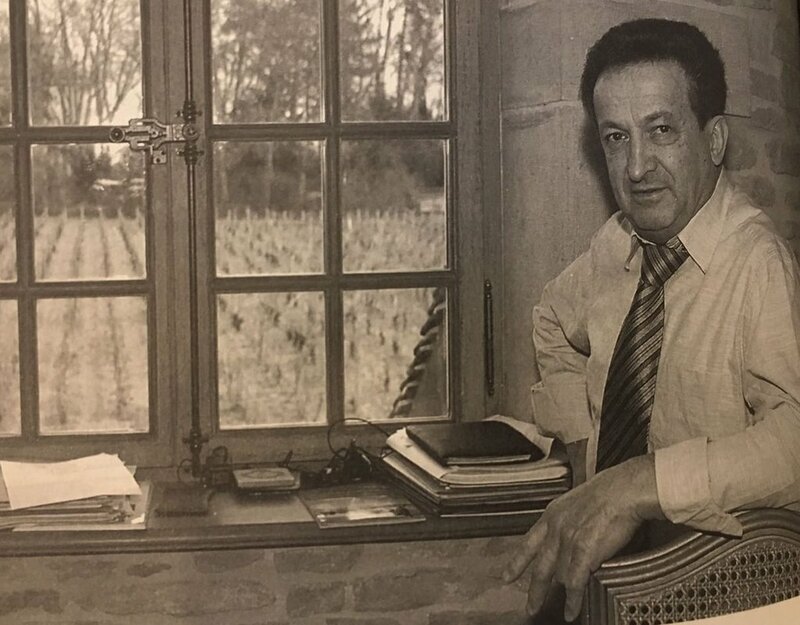 Upon acquiring the land from Jean Laplanche six months later, after answering many of Jean’s questions about the Giraud family’s intentions for the winery and estate, Maurice declared: “I can not do without this landscape. Pommard is my haven of peace!” This undoubtedly would have made Mr Laplanche sigh in relief. It wasn’t just the construction work of the Château that required attention, Maurice too realized that in order to truly be accepted as a Burgundy Château propriétaire, he had to cultivate his mind in parallel. During the course of the intense renovations and the cultivation of the vineyard, Maurice went back to school to be immersed in Burgundy savoir faire. “I realized my ignorance on the subject,” admitted Maurice, after enrolling at the Jules-Guyot University Institute of Vineyards and Wine in Dijon. He attended courses regularly to boost his knowledge and expertise of the land, the terroir and natural sciences. 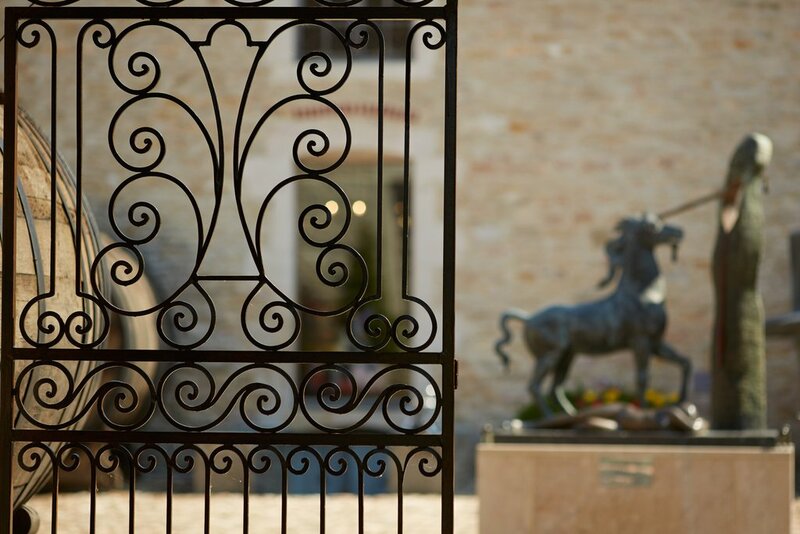 During 2004 and 2007 ; the Giraud family expanded the winemaking facilities and pushed the estate’s potential in line with the modern world with extensive renovation and restoration throughout the property. 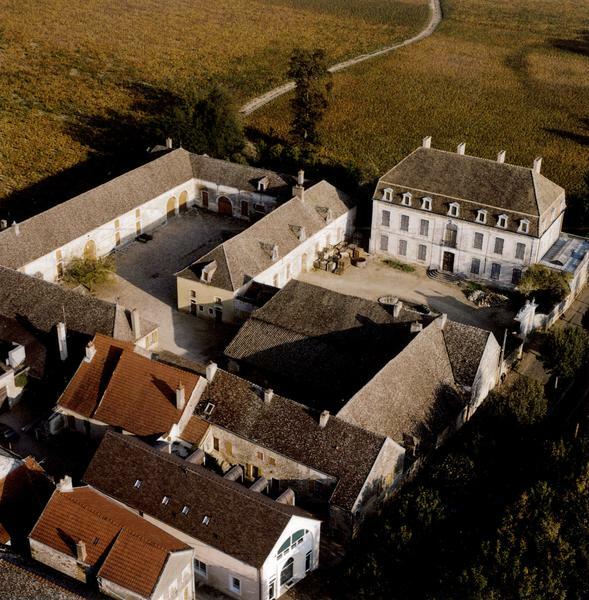 Construction work first began on the underground cellar and fermentation room ; or cuverie as we like to call it today, in 2004 ; before all eyes turned toward Château Micault in 2008. The complete renovation of the exterior of the manor took two years. The interiors of both châteaux were never started and remained incomplete under the Carabello-Baum family begun complex reconstruction and renovation in winter 2016. Inside the cuverie all of the French oak fermentation foudre (Jean Laplanche’s preferred option) were replaced with more hygienic stainless steel tanks. Then, executive offices and seminar rooms were installed, accompanied by an affixed windowed Orangery to the front of Château Micault. Finally, an improved fountain was placed in the Cour Carrée (built around the original feature) alongside a complete replanting of the Jardin á la Francaise, 10 tasteful tasting caveaux and, for good measure, a dedicated art gallery venue – the perfect place to help guide the premises in becoming a major hub on the social calendar for art, wine and social events. Statues, sculptures and paintings by a choice selection of the world’s most revered artists ; Salvador Dali, Pablo Picasso, Andy Warhol, Henri Matisse and Auguste Rodin, to name but a few ; now adorned the interior walls of the gallery space as well as the exterior courtyards and even out standing proud among the vines. In just six years, the number of annual visitors at the Château jumped from 3,000 people to more than 35,000. 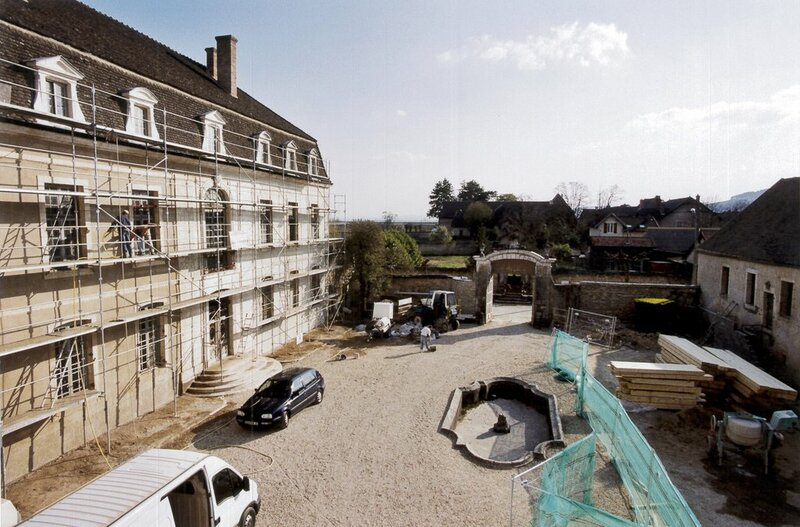 Maurice Giraud was not alone in the rehabilitation of his new property. He was ably assisted by the Compagnons du Tour de France ; a master society of builders and artisans that date back to the Middle Ages and rely solely on traditional craftmanship and techniques to get the job done. The newly-invigorated Château de Pommard was now a place where visitors, and locals, could embrace Burgundy’s convivial lifestyle and engage with art, wine, nature, and history all in one luxurious location. Pommard was back on the map. Almost. All Maurice required now was a winemaker who was in synchronization with the Château’s new frame of mind. Maurice Giraud sought a vigneron whom both embodied regional winemaking traditions and modern innovations ; someone with the skills and savoir faire of a Burgundian winemaker who could look to the future (and perhaps biodynamic viticulture) to celebrate the legacy of Vivant Micault. There was only man up to the task. Emmanuel Sala. Emmanuel’s tenure, now in its tenth year, has produced – without doubt – the finest, most elegant, wines in the history of the estate… so far. 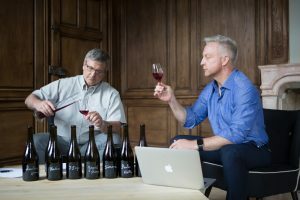 Before Emmanuel was appointed the prestigious position of Château de Pommard’s winemaker ; it was the responsibility of the vinifacteur Philippe Charlopin ; now of Domaine Charlopin-Parizot ; located in Gevrey Chambertin, to bring Château de Pommard into the modern world after decades of France’s only winemaker-psychoanalyst Jean Laplanche at the helm. 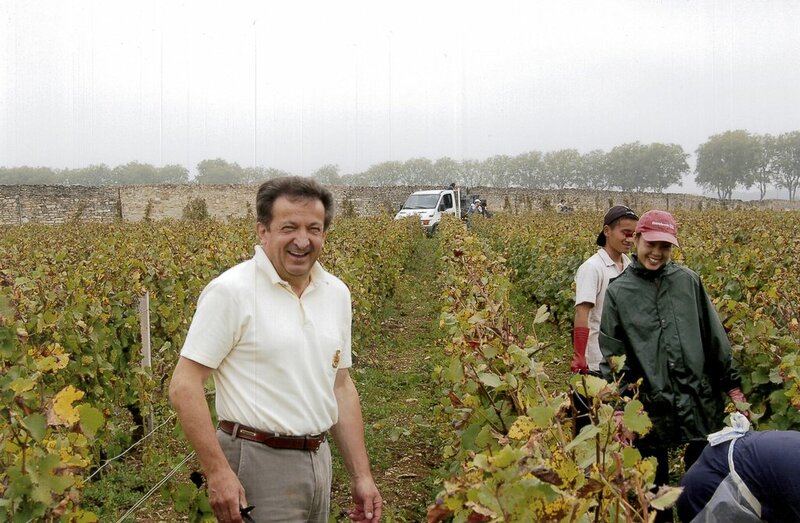 All Change: Acclaimed vinificateur Philippe Charlopin was appointed to rethink the winemaking standards and methods. 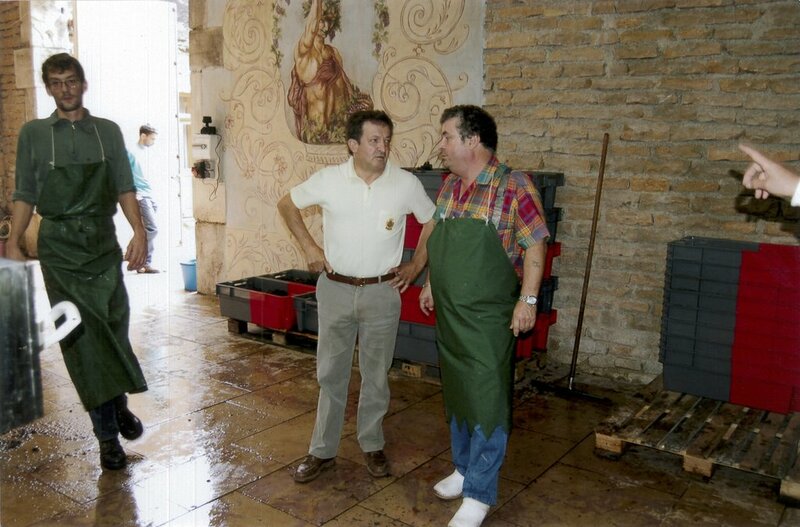 In early 2004, Maurice Giraud hired Philippe Charlopin as manager of the vineyard. Charlopin’s first job was to rethink many of the winemaking methods that the Laplanche family ; and their vintners ; had employed for several years. For many years, the Laplanche family had, it was believed, carried out the harvest too early ; used no sorting table ; allowed the maceration period to continue for too long ; used fermentation casks of a poorer quality giving the wine a “hard and rustic” quality for a few of the final Laplanche vintages. 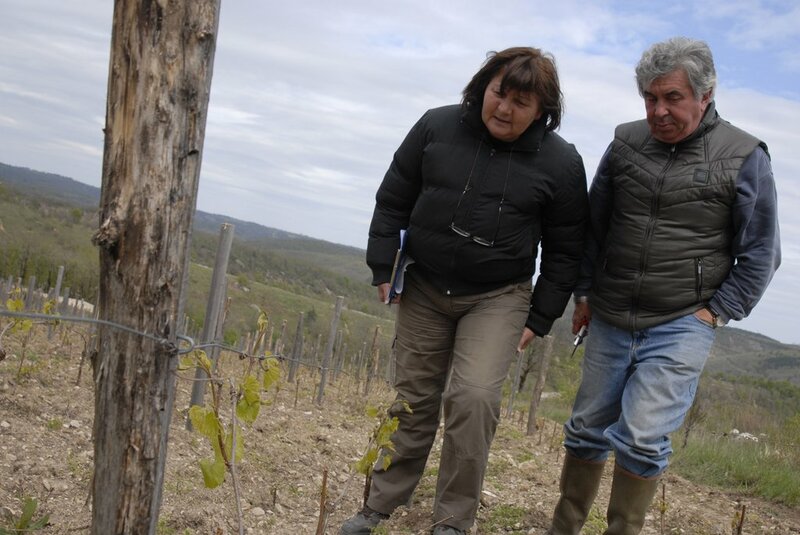 Confident in Emmanuel’s intuition, the Giraud family followed their instincts and employed Lydia and Claude Bourguignon ; specialists in terroirs, in 2009. The Bourguignon’s put Clos Marey-Monge’s terroirs to the test, and under the microscope. 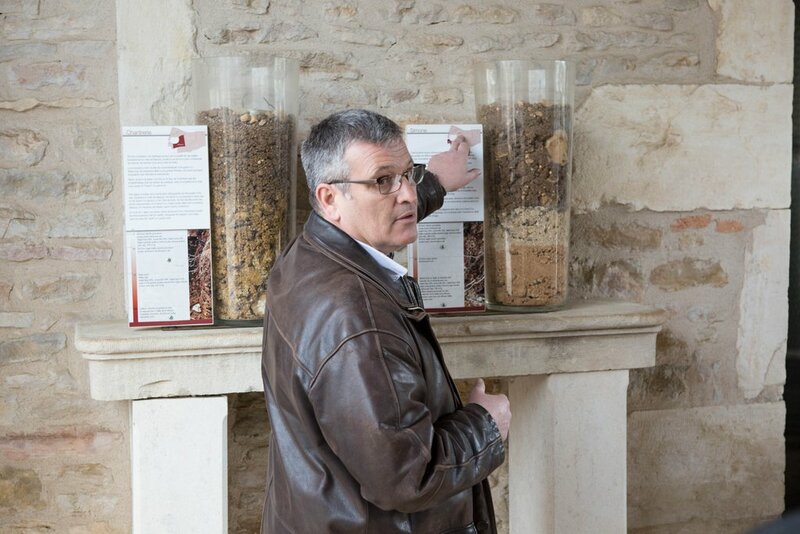 Their comprehensive chemical and biological analysis confirmed that two of Clos Marey-Monge’s plots ; Simone and Chantrerie, have the highest clay density levels on record in Burgundy ; an ingredient that leads to exceptional Pinot Noir. Similar clay density levels have been found in only two Côte de Nuits grand crus in Richebourg and Musigny. However, the scientific findings of the Bourguignon’s did not surprise Emmanuel. 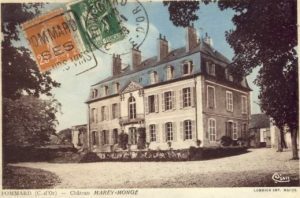 He knew that Clos Marey-Monge was something special, even for Burgundy. Despite their huge personal and financial investment into Château de Pommard ; the Giraud Family’s stewardship of the property was short lived. After ten years, the Giraud Family moved on to pastures new and the estate was put up for sale. The property was snapped up by the Carabello-Baum family, from San Francisco, California. And so with that, in 2014, the fifth family ; the Carabello-Baums, arrived with ambitious and visionary ideas of how to take the Château’s next giant leap into the future. It was, after all, going to be the start of Château de Pommard’s most important phase so far.